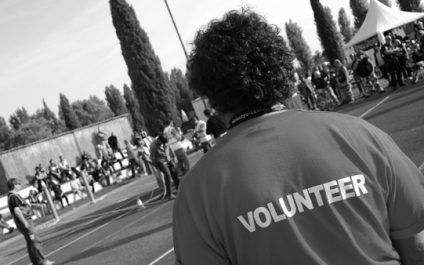 How do you handle registration for volunteers and event participants? Have you found a web registration solution that you like? We've tried a few without being too impressed. All this changed recently, as MessageMakers signed on with TRS (short for "The Registration System") as an official source. MessageMakers is glad to partner with the Verve Pipe to create a music video of its recent live performance of "Wake Up" from A Family Album at the Mid-Michigan Children's Museum. Feel free to use it to wake up the kids in your life. 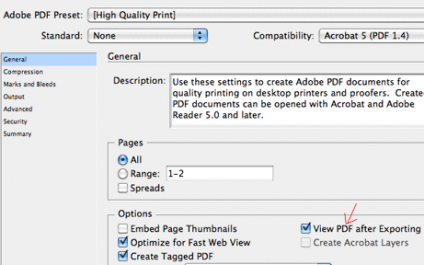 Here's another quick tech tip for your Friday. If your office is like ours, you've upgraded through a few versions of Microsoft Word and have a variety of older (but important) Word documents archived on your servers and in other locations. I have made the mistake of opening these older documents directly from the server. In case you didn't catch it in the Lansing State Journal, we wanted to share our president's editorial "Built on the arts: Old Town creates atmosphere of culture, creativity." Come to Old Town on a summer's night and you might get a first impression of fantastic life and activity. It's easy to make up a great-looking layout and want to send it off straightaway after proofing to the client, so said client can admire the awesomeness you've created and note any changes desired. Miss Michigan’s State of the State Address? Catch it online, courtesy of our friends Truscott Rossman and Michigan Primary Care Association! 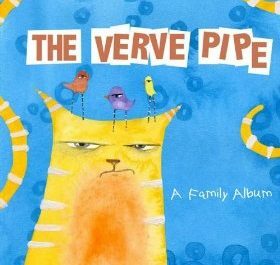 MessageMakers is glad to announce the release of a promotional video we produced to promote The Verve Pipe’s new album, A Family Album. The kids' concerts in the video were organized to promote the album. At the shows, kids were dancing and having a good time with the band. Congrats, Old Town: GAMSA Semifinalist! 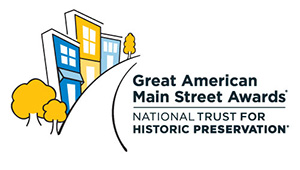 Our congratulations go to the whole Old Town Lansing community (and the Old Town Commercial Association in particular) for reaching the semifinalist stage of the 2011 Great American Main Street Awards! From the 10 semifinalists, 5 winners will be chosen. 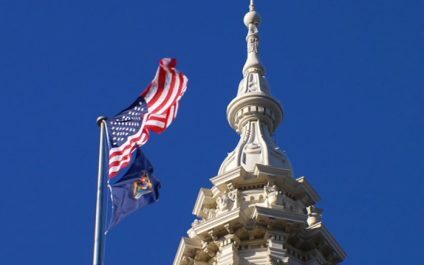 As the new year dawned, Michigan welcomed a new governor and a slate of other officials. MessageMakers was there, helping to produce the festivities. Immediately following the ceremony, footage was driven down the street to MessageMakers' post-production facilities in Old Town. Here’s to a bright new year and a happy farewell to the old, to the new things yet to come and to the memories that we hold! 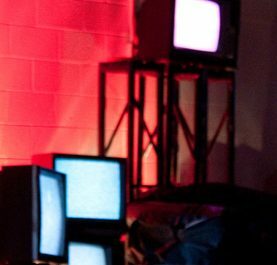 Let’s take a trip down memory lane and give 2010 one last tribute. The New Year began with resolutions, cold weather and the world’s heart reaching out to Haiti after the devastating earthquake.